Point of interest about me. All during my early illustration career I had a daily side job. 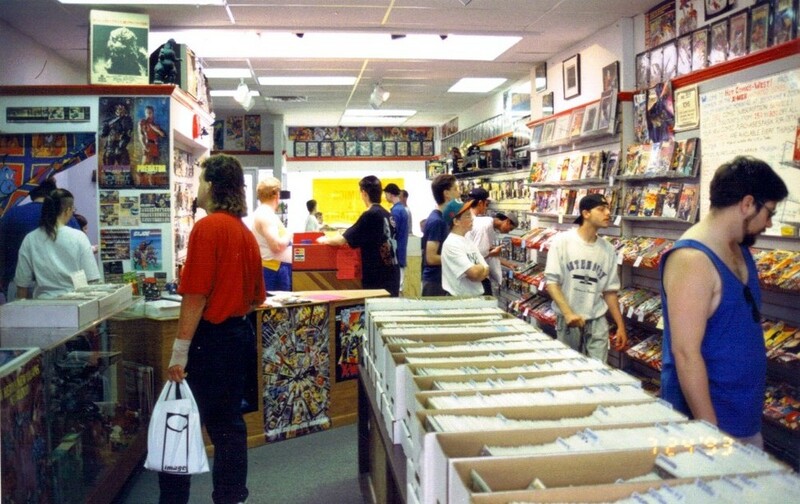 From 1988 until 2003 I helped start and manage a successful chain of retail comic and toy stores in the Twin Cities. 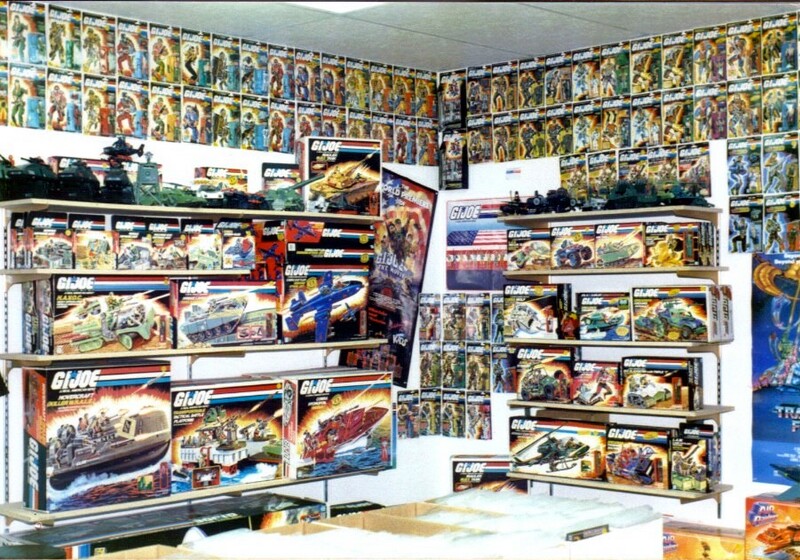 Hot Comics & Collectibles sprang up at the end of the '80s based on the sole idea of a friend and I starting a collectible toy store where we would buy, sell and trade popular toys from previous eras from around the world. The very first location was only a 400 square foot space and stocked with the collection the two of us had amassed in recent years. Between starting a mail order service and running a commercial ad on local TV we grew very quickly and built a loyal clientele from around the world. People looking to sell brought their incredible collections of toys and comic books to us. Nobody had a store at this time like we did. Modern toy collecting was still an underground hobby. By the early '90s we had two locations. 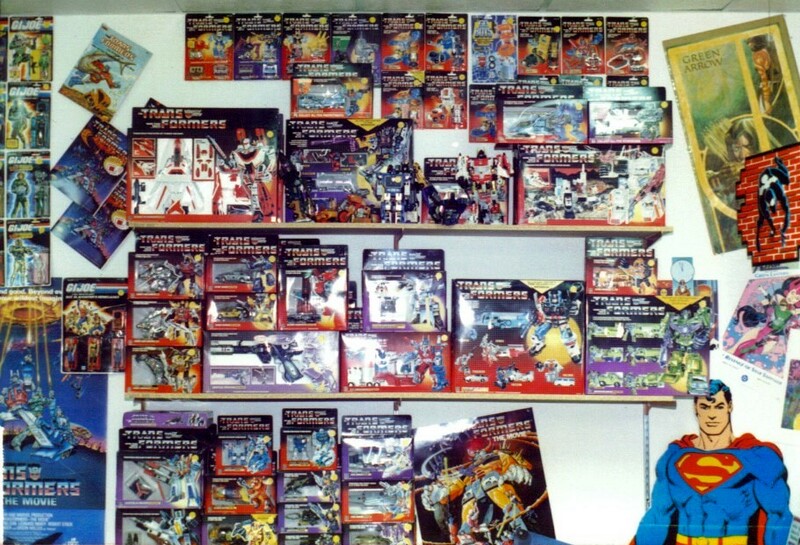 Suddenly every comic shop in America was then selling toys both old and new. The comic biz and other collectibles boomed in the mid 1990s and our growth escalated. By the end of the decade we had four locations, two of which where franchised. While the comic book industry was in decline at the end of the 20th Century, the collectible toy market still thrived. I eventually left both the Hot Comics organization and my career in illustration in January 2003. Shortly after I joined TARGET and applied my experience and toy knowledge to a career there for several years and worked alongside the biggest companies in the toy industry. (See my ABOUT page for further details). To this day I still maintain a passion for what are now considered vintage toys. Especially the rich history of many brands and lines from the mid 1960s through the 1990s. I've built incredible relationships with folks who have worked or are still working in the toy industry. And I can rightly claim to be a uniquely experienced expert in this field. Photos from three different Hot Comics & Collectibles Twin Cities locations. The early years. All these pictured toys are now worth a small fortune!